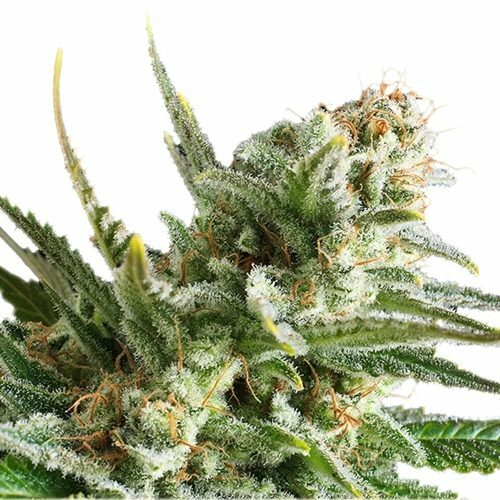 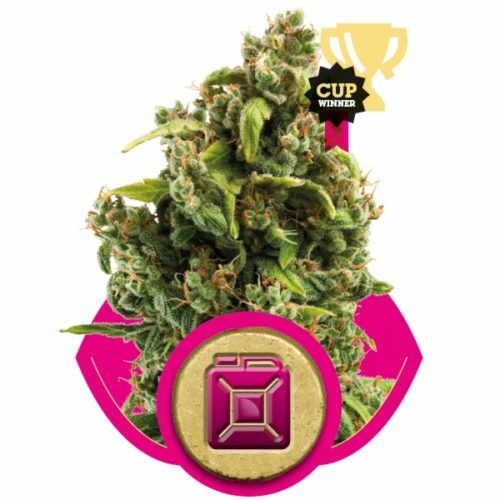 Royal Queen Seeds decided to resurrect one of these old school Kush strains by bringing it into the modern era with a feminized only seed. 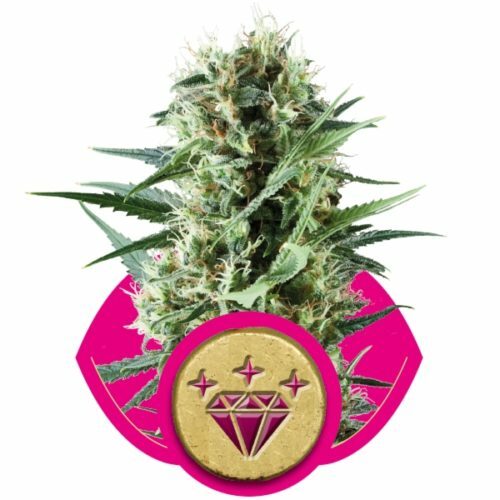 Special Kush is their lowest-priced cannabis seed, perfect for the budget grower. 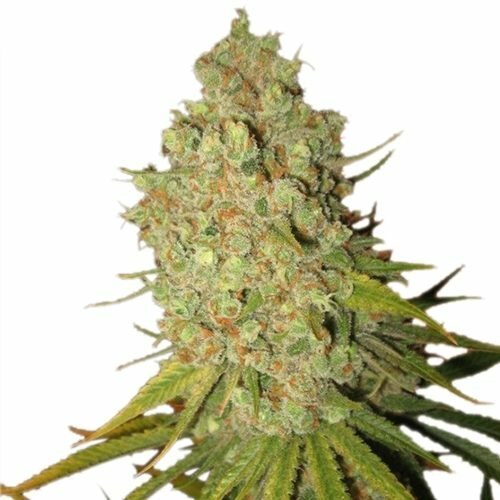 If you’re looking for some decent smoke without the heavy price tag, Special Kush is perfect for you. 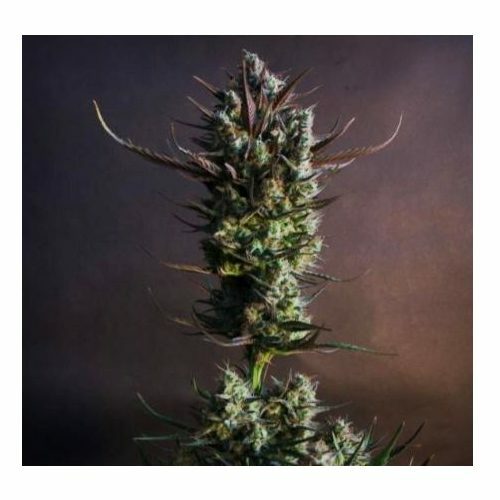 It will be finished flowering in 7-8 weeks and can yield about 65-150 g per plant indoors, 400 g per square metre under a 600w light. 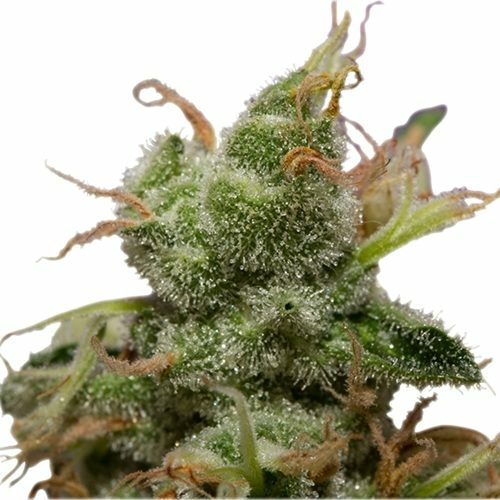 Grown outdoors, it needs that warm environment such as can be found in Italy or North Africa. 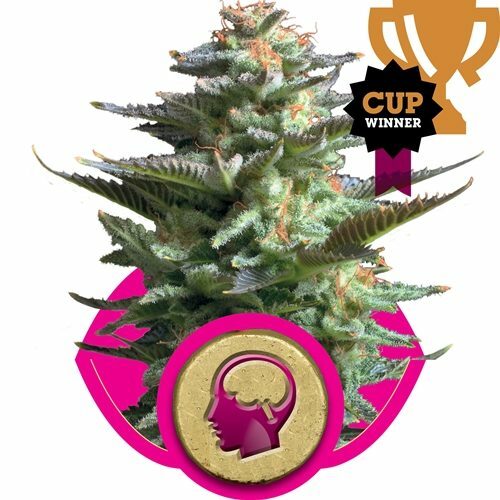 With enough sun, food and water, this tree can yield over 150 g per plant.